Love saving on beautify products? Me too! Right now you can grab these coupons to save on Maybelline New York products. Clip your coupons for $2 off any Maybelline New York Super Stay Lip Product or $1 off any Maybelline New York Mascara Product. 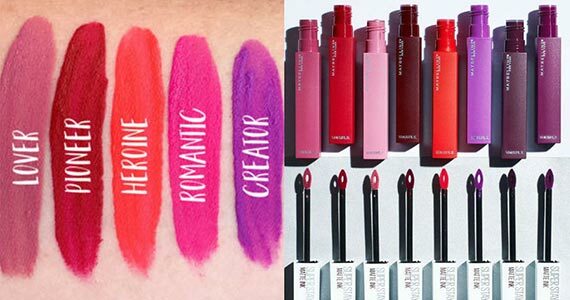 Click through to claim these coupons and use them at any store that sells Maybelline.